Real estate investment and development business Trilogy Real Estate and LaSalle Investment Management, the leading real estate investment manager, today announced four lettings at Republic, the next-gen workplace campus in East India Dock aimed at companies priced out of Central London and Shoreditch. 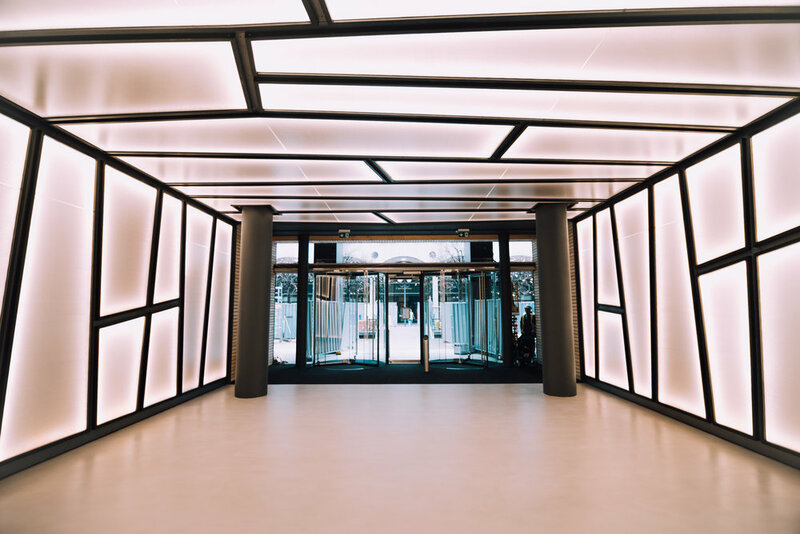 Threepipe, an independent and award-winning full-service digital agency which counts Nike, The England & Wales Cricket Board and Sweaty Betty among its clients, has shifted its 80 plus staff from Covent Garden to the campus, taking 6,000 sq ft of office space. Horticulture, a restaurant launch led by chef Marc-Antoine Bodin, will create an independent food offer to coincide with the full launch of the project this spring. Alongside the 2,900 sq ft restaurant, Horticulture will source food locally, including from an on-site garden, and feature a flower shop alongside retro hi-fi systems and all-day DJs. The Gentlemen Baristas, the coffee start-up near Borough Market, favoured by bloggers and known for its barista school, has announced it will open its fourth café at Republic with a deal for 3,100 sq ft, offering top-quality coffee from its on-site roastery. Its other outposts are at The Building Centre in Bloomsbury and The School House, based at Jerwood Space. Hadley, an East London accountancy firm, has also taken 1,000 sq ft of space in Anchorage House. Republic is already home to The Trampery co-working space and Deliveroo’s East London recruitment hub. Average quoting rents for Republic are in the mid-£30s a sq ft, depending on floor and location in the building. 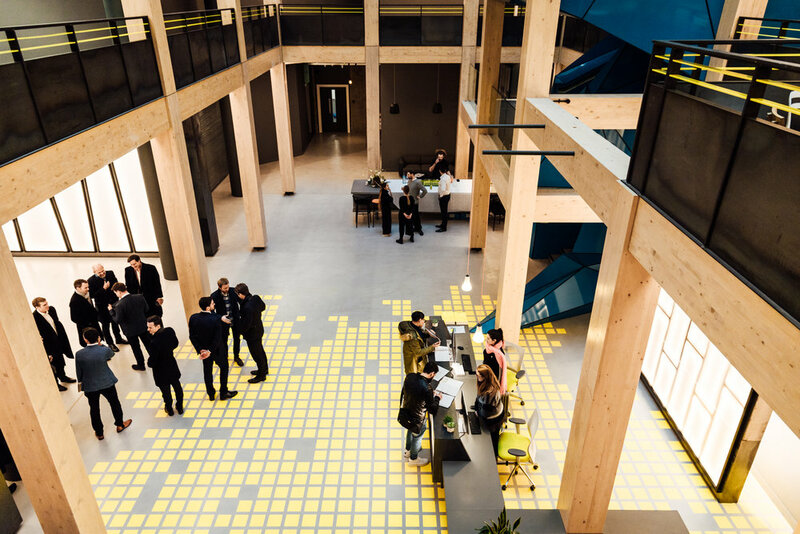 Republic aims to stem the tide of young companies leaving London by creating 600,000 sq ft of truly affordable workplace that meets contemporary professional and personal needs, with a focus on the core values of creativity, connectivity and affordability. 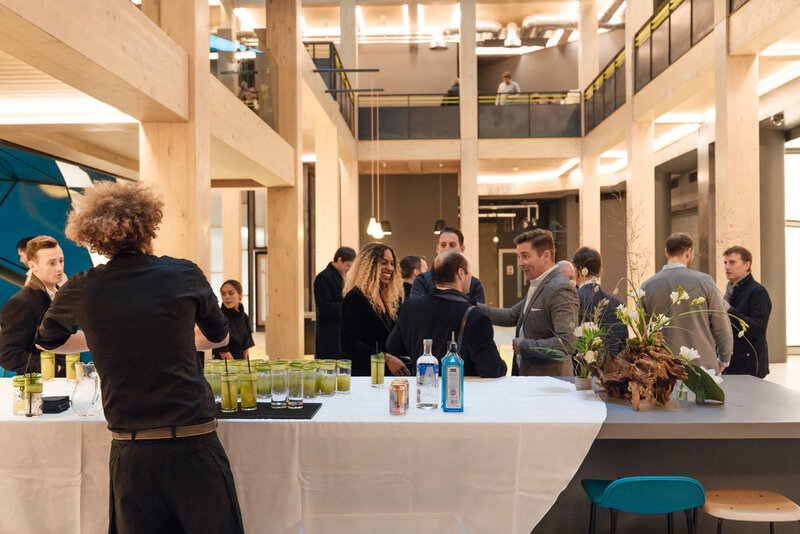 The first phase of the masterplan include is the transformation of Anchorage House in to 225,000 sq ft of substantially refurbished space with a co-working space. The plans by award-winning architect Studio RHE completely transform the existing first-generation Docklands office development to create a dynamic environment that embodies contemporary work practice. Extensive landscaping is underway, replacing the streets of the original 1990s development, using planting, open water and trees to create a series of external spaces defined by timber porticos and colonnades. Updates can be found at http://republic.london/ and @RepublicLDN. Trilogy Real Estate and investor LaSalle Investment Management have retained Allsop and CBRE as office agents and CF Commercial and CBRE as retail agents for the scheme. 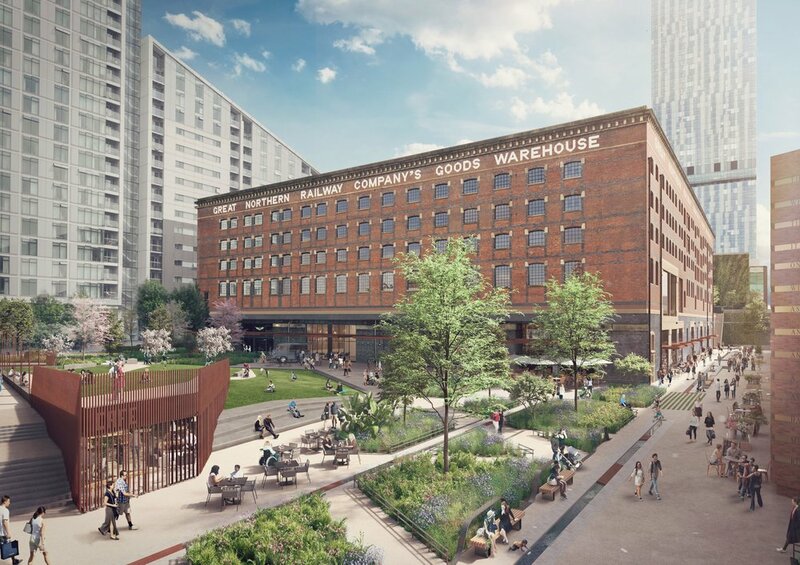 Plans for the transformation of the grade II* listed Great Northern Warehouse, along with Deansgate Terraces and Great Northern Square have been submitted to Manchester City Council by the partnership that owns the site, Trilogy Real Estate and Peterson Group. Since acquiring the Great Northern in 2013, the partnership has been developing a series of proposals in a £300m, ten-year plan to bring to life one of Manchester’s most historic and strategically significant regeneration areas. The planning application follows an extensive public consultation; including two public exhibitions in August and a series of consultation events that engaged over 200 local residents and stakeholders; which has shaped the design. The plans have been drawn up by a team of consultants that includes masterplanner Will Alsop’s aLL Design, architect SimpsonHaugh, Altrincham-based landscape specialist Planit-IE and interior architect Johnson Naylor. “The Great Northern Warehouse and Square offer one of the most significant regeneration opportunities in Manchester city centre, and we have spoken to over 200 local stakeholders and residents to try to get this right. In particular, this process has shaped the character of the public space, where we aim to play our part in a city-wide initiative to bring trees and greenery into the heart of the civic centre. Trilogy and Peterson see the current use of the Great Northern Warehouse as a car park as completely at odds with the quality and heritage value of the building. The designs propose to revive the Great Northern Warehouse by converting the upper three storeys to high quality residential accommodation, stripping away modern additions like the parking ramps to reveal the building’s historic character and conserve its heritage. In addition Deansgate Terraces will be renovated to create a high quality retail street at ground level, with residences on the upper floors. Across the site, public space will be increased by over 25%, from around 6,200sqm to 7,850sqm. The designers have placed pedestrian access at the top of their priorities, proposing new high quality, legible and accessible pedestrian routes across the site, lined with front doors, shops and cafes to provide an active, welcoming environment. Further phases of the £300m transformation are currently in the early stages of consultation, with plans to deliver the project over the next ten years. From the upcoming completion of Phase I at Republic in East London, to revealing plans for the Great Northern Warehouse in Manchester, to hiring new members of staff, Trilogy has been extremely busy throughout 2017. Trilogy has also welcomed new members to the team: Mike Pashely as Chief Financial Office and Laurence Jones as Head of Asset Management. With so much progress being made, Trilogy look forward to keeping you up-to-date on all the developments that occur in 2018. Take a look at some of our favourite photographs of the year below. 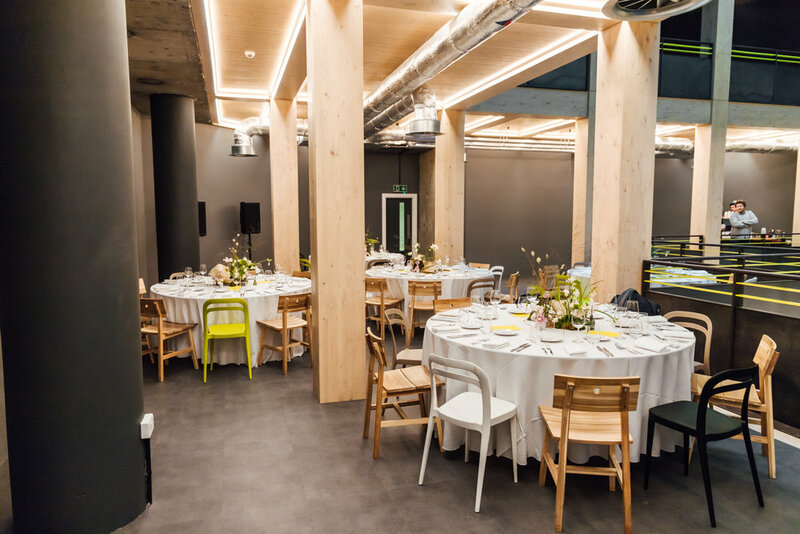 Trilogy welcomed a number of agents to London's East India Dock at the start of December for the soft launch of Republic. Take a look at some of the pictures from the event below. Trilogy's founder, Robert Wolstenholme, was recently interviewed by the Swiss TV channel RTS for their piece on theatre in London and the industry’s growth throughout the past decade. You can watch the clip below, which also features Nick Starr and the Bridge Theatre.